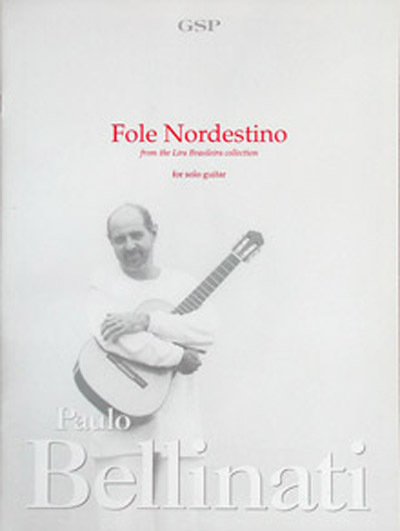 Fole Nordestino (Accordion of the Northeast) is a "Baiao" dedicated to the great composer, accordionist, and singer Luiz Gonzaga, the famous king of the Baiao. It was a very popular dance in the Northeast during the 19th century, and from 1946 onwards, Luiz Gonzaga played it on every radio station in Brazil. It became a universally recognized Brazilian musical style. The distinctive rhythm pattern of the Baiao accompaniment is produced by a special use of the "bellow-shake" (traditional accordion technique).